Your destination for Disney Vacation Planning! 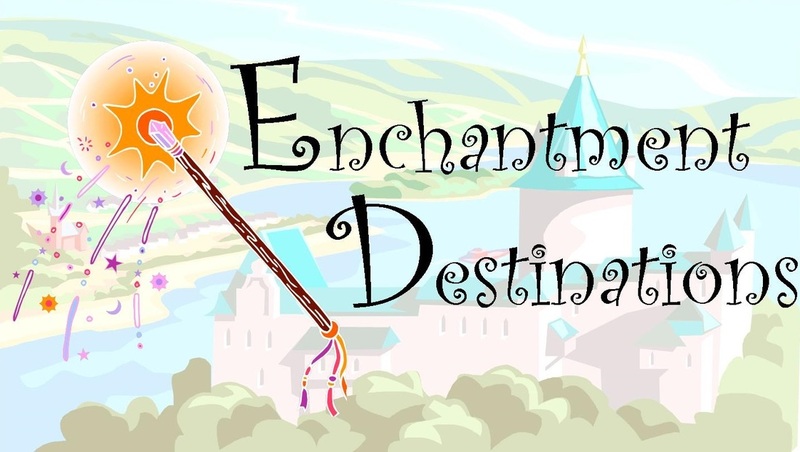 Welcome to Enchantment Destinations, Your ProfessionalTravel Planner working through Fairytale Journeys, LLC! This is your source for all things Disney, from Disney Cruises to Walt Disney World Resort in Florida. My name is Jason Rabinowitz, and I am happy to serve you and your family's Disney Travel needs. 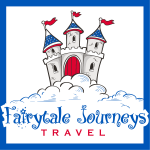 Click below for a NO OBLIGATION, FREE quote to your Disney Destination! !